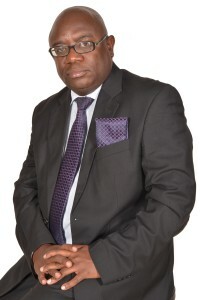 Donald an Advocate of the High Court of Kenya the senior partner in Rabala & Co. Advocates and has 15 years’ experience as a legal practitioner. He leads the Firm’s litigation section Donald has deep knowledge of broad areas of corporate and commercial law, banking and international finance, securities law, international trade, international taxation and administrative law. Before starting career in private practice, he had worked as a state attorney at the State Law Office and a magistrate at in the Kenyan judiciary.